As a simulation and sports game fan, I must admit that I have never played a golf game before. Much like Tennis World Tour (2018) that I played a while back, I went into The Golf Club 2019 knowing very little about the sport. I can now say, however, that I was pleasantly surprised at how much I ended up enjoying a game about a sport that I have no real-life interest in. In this Vamers review, I do my best to tell you if the game is a hole in one or if it keeps missing par. It is my understanding that HB Studios have helped to reinvigorated the golf game market with their previous two titles: The Golf Club (2014), and its sequel, The Golf Club 2 (2017) – both released for PlayStation 4, Xbox One, and Microsoft Windows. Both of those titles were, according to critics, incredibly well done and just fell short of perfect scores thanks to small things such as buggy greens, strange ball dynamics and stiff controls. The Golf Club 2019, however, scores one below par in just about every sense of the word. Since it is officially titled “The Golf Club 2019 featuring the PGA Tour”, you would think that the game should have its business in order – and it does. The PGA Tour is perhaps the game’s biggest selling point. However, many other aspects are also included in the package – making it a really good deal right from the get-go. 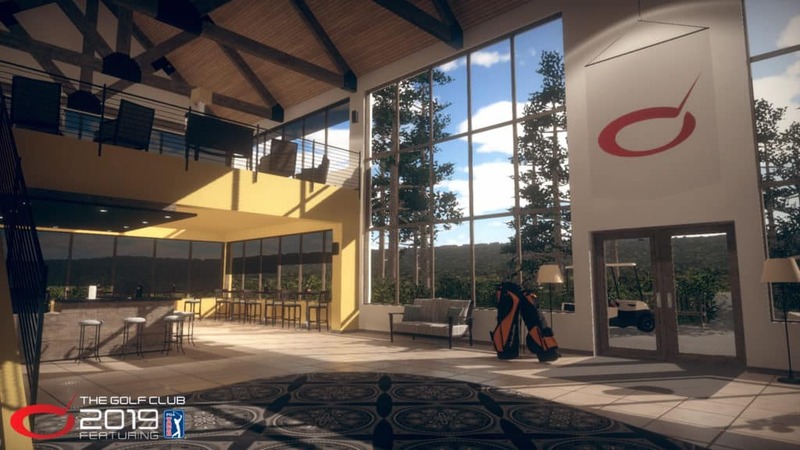 When HB Studios scored the PGA Tour licence, the studio rightfully flaunted it. 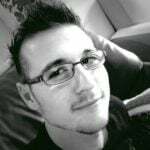 Trailers dropped as soon as the deal seemingly went through, and the game’s marketing effectively began. I can tell you right now that the hype was real, and now that I have played the game, I do understand why. When you first load into The Golf Club 2019, you will be injected right into a tutorial where the game takes you through pretty much every single thing required to play the game properly. It is a robust tutorial that teaches you about pitching, swings, clubs, rules, and much more. It even features pretty cool commentary, that not only sounds like you have a personal tutor, but also helps to ease you into a sport you might know nothing about – like me. The PGA Tour serves as the game’s career mode. When you launch this mode, you will start out by being given a single event – the Q-School event. When you beat that, however, the game opens up with the Web.com Tour, and finally the PGA Tour and FedExCup Playoffs. 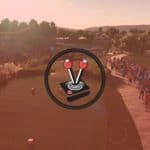 These are a combination of real-world and fictional tournaments that will help you grab a spot in the PGA Tour and the FedExCup following that. You progress by going through each hole of the relevant event, each of which increases substantially in difficulty. The number of hits you can take on your golf ball before going over Par feels fair and is easy to accomplish in the opening event. If you do not know yet, Par is the default number of hits you can take before you get the ball into the hole. The average is about three or four hits from the teeing ground, all the way through to the fairway, and the green beyond that. If you end up overshooting, undershooting, or maybe even curving the golf ball so badly that it ends up in the rough (sand pits, rough terrain, and maybe even muddy terrain), you will undoubtedly have to hit the ball more times than the Par allows. This means that you will end up going a point or two (or maybe even three) above par, effectively getting a bogey, a double bogey and the like. If you continue to hit Par, you will undoubtedly keep placing in the higher tiers. If you hit below par (take fewer hits), you will place higher, and visa versa when you hit above par. In order to advance through the events in The Golf Club 2019, you will have to meet certain criteria, which is mostly spearheaded by a major requirement: place in T50 or higher. For the Q-School event, this seems to be an easy enough thing to do. I placed in T38 but opted to retry for a higher spot… alas, I never made it higher than T30. Needless to say, you will eventually make your way through to the penultimate event, where things can get real dicey really fast. The difficulty curve in this game is exceptionally well done, with appropriate spikes becoming more prominent as you advance your career. Fortunately, you can take some time off by customising your character, practice shooting, and even creating your own courses. While the previous section was gameplay heavy, this section will go into detail on many things mentioned above – especially character customisation, course creation, and practice. Before we do that, however, I first have to mention how responsive the controls are in this game. 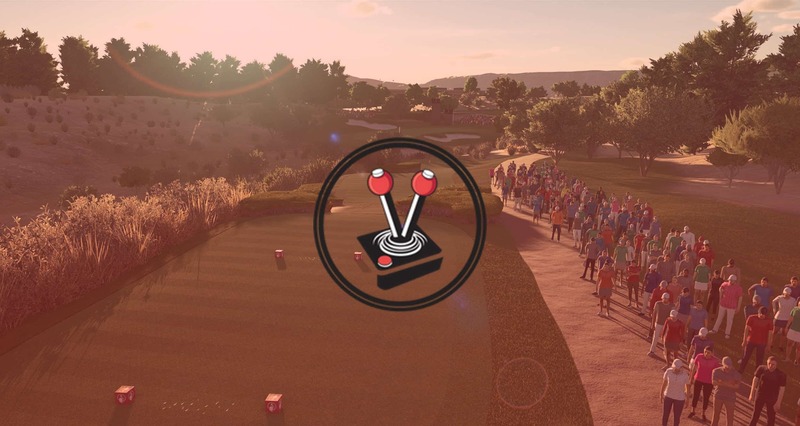 At the start, The Golf Club 2019 lets you choose which analogue stick you would like to use to pitch and shoot. I chose the right stick and never looked back. You do everything with your chosen stick and hardly ever use the other. This way, the game allows you to get into very comfortable positions for the inevitable shots you need to take – of which there are plenty. It goes without saying that accuracy in this game matters a lot. From the backwards swing that determines the power you will put into your shot, to the forward swing, the tempo of the shot, and the speed and direction it is going in; all of it is determined by how well you can push your chosen stick backwards and forwards. Beyond that, you can use the B button to enter a practice mode that gives you three to four balls to practice on; Y to see a detailed overview of where you want to shoot, and the right bumper to fine tune your shot. You can also hold Y to speed up the time it takes for the ball to settle after you hit it and use the D-pad to change the camera angle. In addition to the previously mentioned PGA Tour career, the game also has a bunch more to offer. It includes an online play mode that allows you to enter events with other players, as opposed to the celebrity-driven artificial intelligence the career mode offers; offline local play so you and a friend can take turns and see who can control an analogue stick better; a full-fledged practice mode — you have no right to blame faulty controls in this game — and of course, a robust character customisation menu. 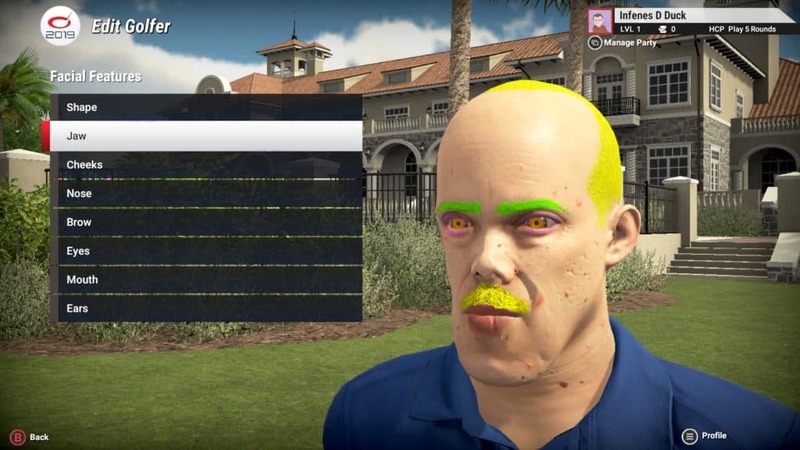 When you first load into the The Golf Club 2019, you are given a generic character that looks like an average Joe who simply cannot wait to enter the teeing area. After you get to the menu, however, you can customise to your heart’s content, and boy did I do just that! 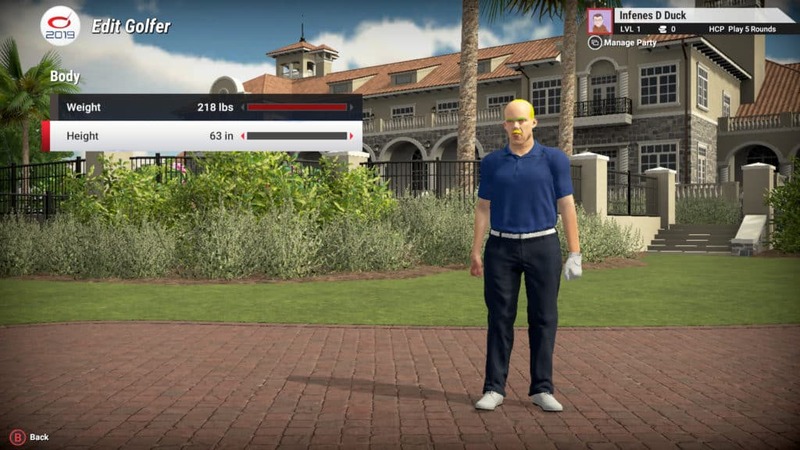 The character customisation in The Golf Club 2019 features multiple presets that includes athletes from seemingly all walks of life. If you wish, you can go deeper into the customisation, and change things such as skin colour, hair colour, facial hair, neck size, and even fine-tune the details of your athlete’s jawline, cheekbones, laugh lines, and facial “imperfections” such as pimples and moles. Beyond that, you can also change the weight and length of your athlete to either perfectly match your own, or perfectly match your imaginary PGA Tour Champion. The Course Creator is also just as robust as you would imagine, while simultaneously being super easy to learn. The Course Creator includes options for course terrain, fairway length, hole positioning, and much more. You can even import old courses created in previous games! On top of all of that, I must mention that the commentary in The Golf Club 2019 is stellar. Never does it feel phoney, and it genuinely feels like you are a part of the game. However, there are times when the commentary may feel like it is just looping one too many times. Despite this, it is natural and flows well for the most part. It is even set up to dynamically change as events drag on through a day, or shots happen to fall slightly differently than the commentator originally anticipated. As a cricket game fan, commentary can make or break the experience. I suppose the same can be said for golf, and in this scenario it works well. When all is said and done, it does matter what the game looks like. Fortunately, The Golf Club 2019 looks really good. From the wide open course, through to the environment and even the crowds that persist through each of the courses, you cannot get away from a visual striking aesthetic. The game seems to have some sort of draw distance rendering, with things becoming more detailed the closer you are to them. While it never looks bad, it is possible to squint a bit and see low resolution and badly rendered models standing very far away. This is not a slight, however, for as soon as the camera flies toward whatever you were looking at, it will update fast enough for it not to matter. On top of that, no matter how far away you are from the golfer, your athlete always seems to be rendered at tip-top quality – bright yellow hair and all! Courses are beautifully rendered as well, with surprisingly detailed textures and models going into little things such as bodies of water in the distance, or surrounding buildings. Of course, this has nothing on the likes of Detroit: Become Human, or even open world games such as Assassin’s Creed: Origins, but it looks visually appealing and almost photorealistic. Unlike PC, most console experiences do not have many graphical settings. Interestingly, the Xbox version of the game I reviewed included sliders for brightness, contrast, and even depth of field, aliasing, and bloom. As a PC gamer, it is quite nice to have these options on console. Loading times are also not an issue at all, with events loading in within seconds, and menus switching between categories flawlessly. Perhaps the only gripe I have is that the animations for entering and exiting menus are a tiny bit too long, but that is truly just a nitpick. 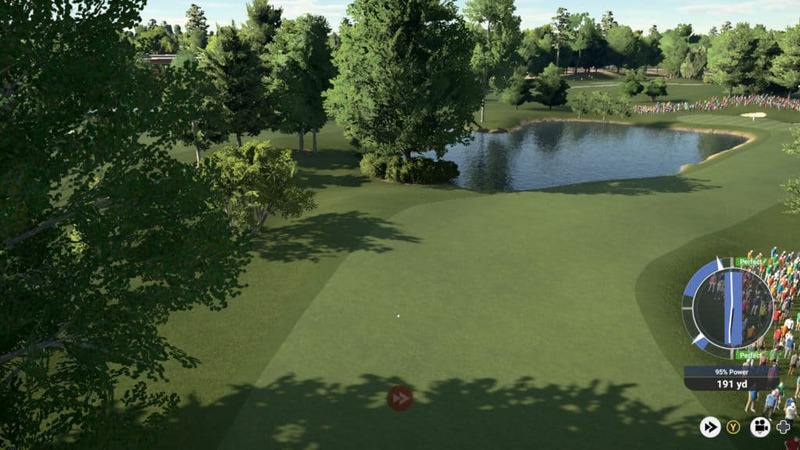 The Golf Club 2019 is a beautiful game that runs as smoothly as a well-kept golf course. Controlling the game is easy to learn and very hard to master. However, I am of the opinion that it never becomes a nuisance – and if you are struggling with the controls, chances are good you may want to work on your skills. Practice makes perfect, after all. The game also offers a lot in the way of content. From the PGA Tour, through to the FedExCup and the smaller Q-School and Web.com events in-between; to the offline local multiplayer, four-man tournaments, practice modes and robust character customisation, it really has it all. Not to mention an entire course creator. The Golf Club 2019 is as close to real-world golf that I am ever going to get. I simply do not like the sport! However, is it strange that I like its virtual counterpart quite a lot? At the end of the day, I learned a lot about golf, managed to get through one or two of the events with pretty decent rankings, and even created a masterpiece of a golfer – and I would so do it all again. The Golf Club 2019 is a beautiful game that runs as smoothly as a well-kept golf course. Controlling the game is easy to learn and very hard to master, but practice makes perfect, after all. The game also offers a lot in the way of content. From the PGA Tour, through to the FedExCup and the smaller Q-School and Web.com events in-between; to the offline local multiplayer, four-man tournaments, practice modes and robust character customisation, it really has it all. Not to mention an entire course creator. It scores a delicious hole-in-one! I Wore the Cowl in Arkham VR… and it was sensational!